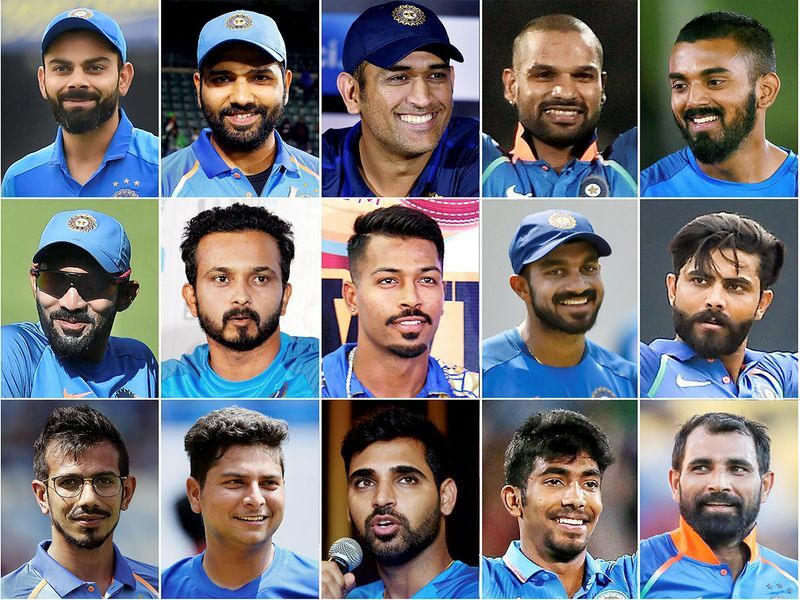 Dubai: Have Indian selectors picked the best squad for the ICC Cricket World Cup 2019? It’s a balanced team but promising wicketkeeper-batsman Rishab Pant missing out will be debated. 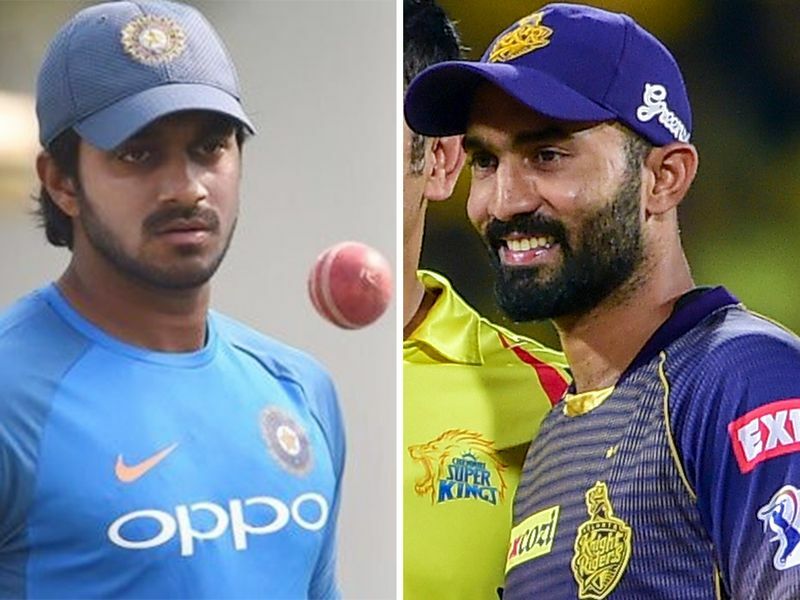 The question as to whether Vijay Shankar is the right person for the No. 4 slot over Ambati Rayudu, is another point that will be argued. Rayudu is experienced but his poor form in the recent days had gone against him. With regard to Pant, the selectors know that Dinesh Karthik is ahead when it comes to wicketkeeping skills. So in case of injury to Mahendra Singh Dhoni, India will need a very skilful man behind the stumps. As regards selecting the best from the country, the selectors have been done their best. In fact, many players got automatically selected. However, it should be noted that there isn’t a left-handed batsman in the middle, nor a left-arm pacer in the squad. Whether the middle order is strong enough will only be known during the matches. With regard to World Cup experience, seven players had played in the 2015 World Cup. 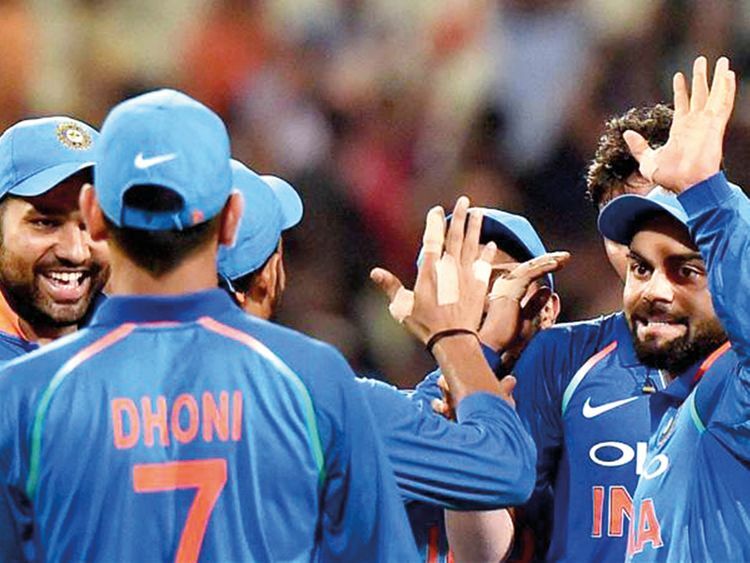 In short, with three top batsmen in Rohit Sharma, Shikhar Dhawan and Virat Kohli, two great pacers in Jasprit Bumrah and Bhuvneshwar Kumar, the experienced Dhoni behind the wicket, and two brilliant wrist spinners, Team India look formidable.